Here is Complete Time Table For Summative Assessment - II (2018) of Class 1st to Class 8th. 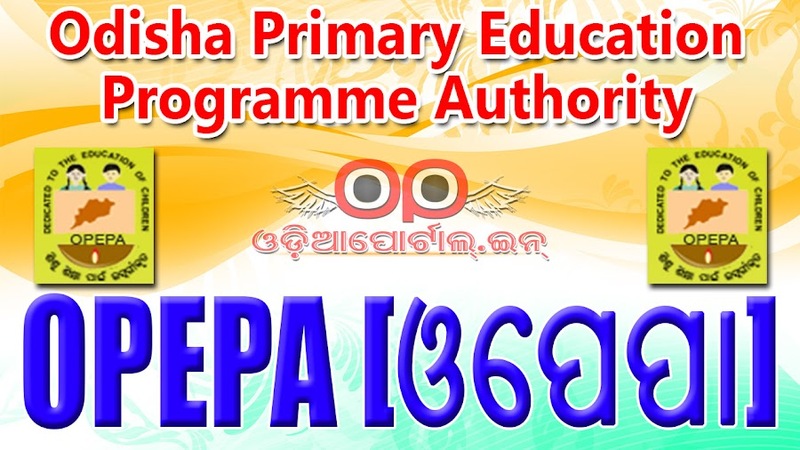 This the exam going to conduct on 16th March, 2018 to 21st March, 2018 By OPEPA. 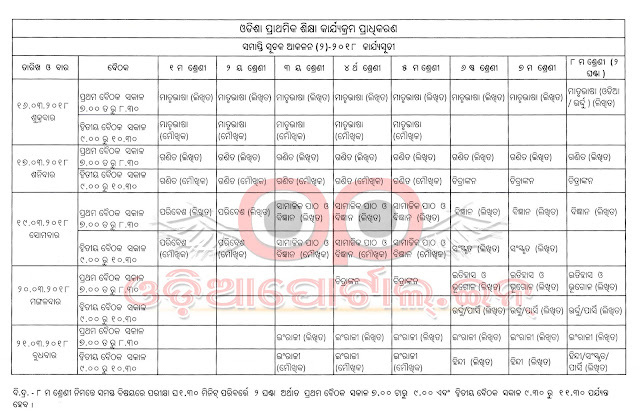 Following is detailed Time Table (Schedule) for Class 1 to 8. Best of Luck.